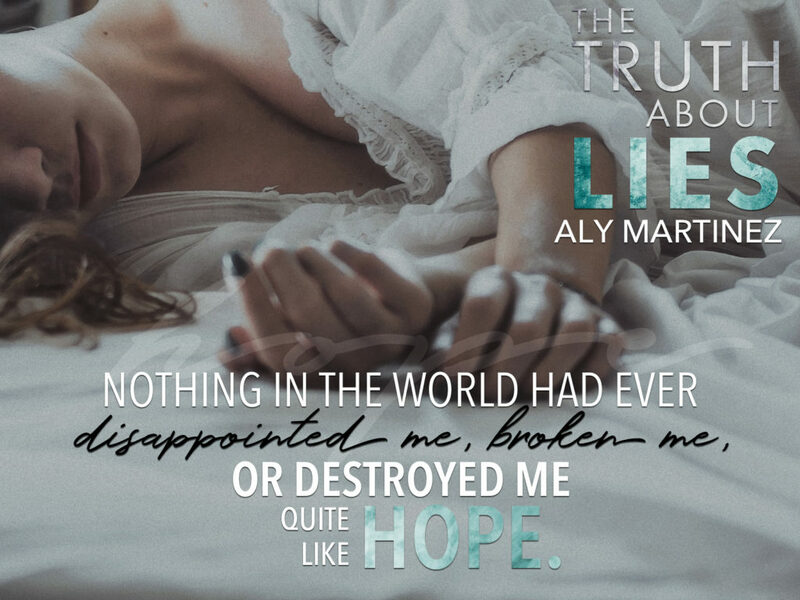 Today KFF is on tour with the release of the second book in The Truth Duet by Aly Martinez. Before talking about The Truth Duet, I’d like to mention the book cover and titles which to my mind of thinking, were spot on. Both titles are simply perfect. When lies become truths, when layers of deceit are peeled away only to become cold facts. In The Truth About Lies, the author certainly made me doubt whether her hero’s strategy was the correct one. Saying that, it seemed to me to be a no-win situation whichever way he turned. So why then did I find The Truth About Us more gritty, suspenseful and riveting? Firstly, the truth about the protagonists is revealed after the author cracked the character and plot development in the first book. Now it’s time to sit back and really delve into this fast-paced, action-packed story. 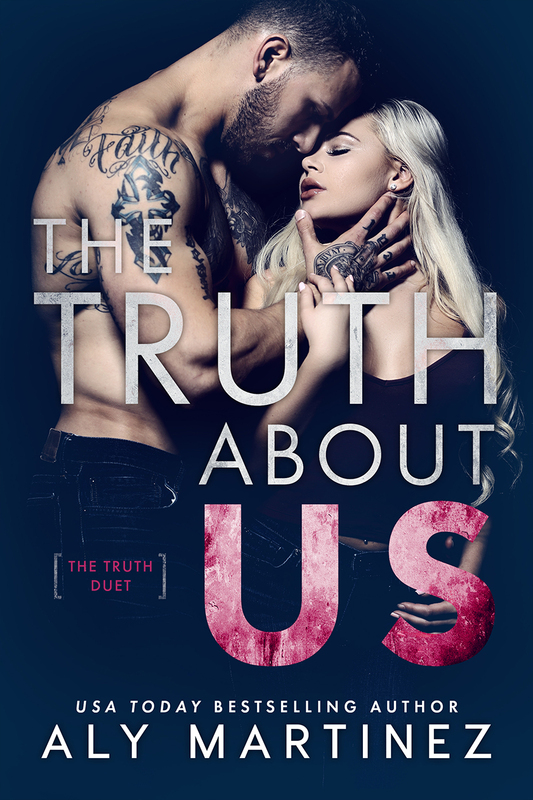 THE TRUTH ABOUT LIES (The Truth Duet, #1) is now available! 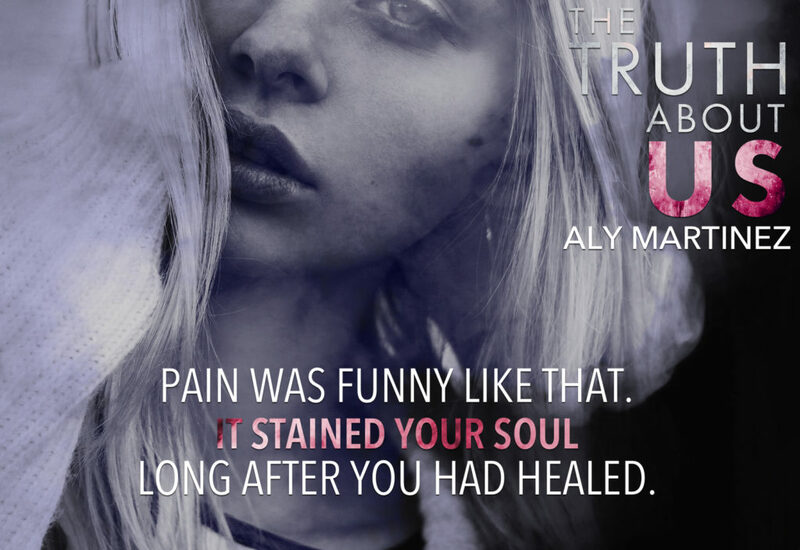 Be sure to follow Aly’s newsletter for new releases. Previous Previous post: 1001 DARK NIGHTS Discovery Bundle is now AVAILABLE!